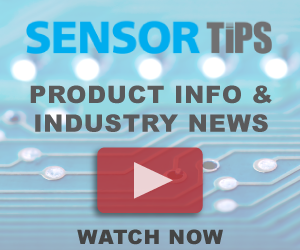 Teledyne DALSA, a Teledyne Technologies company in machine vision, recently released its high resolution 16k line scan camera, the latest addition to its Linea series of low-cost, high-value cameras. Linea cameras address the mainstream market for machine vision applications and deliver high speed and responsivity at an exceptional price point. The Linea 16k features a 3.5 µm pixel size and acquires images at line rates of up to 48 kHz. Based on the same platform used in the 2, 4 and 8k models, the 16k monochrome camera is feature rich, compact, user friendly and ideally matched with Teledyne DALSA’s new Xtium frame grabbers. These compact, affordable cameras are ideal for general machine vision applications, including high resolution PCB inspection, flat panel color filter inspection, film and glass surface inspection, large FOV postal/parcel sorting, materials grading, food and web inspection, rail and road inspection, and pharmaceutical inspection.